Hair color just got cooler. It’s not only ice blonde hues that are trending this season; all manner of frosted shades are looking fresh for autumn/winter ’17. That’s where Wella Professionals Koleston Perfect Cream Color ‘The Cool Collection’ steps in. Think, glossy glacier-finish tones as smooth and sleek as a sheet of ice. 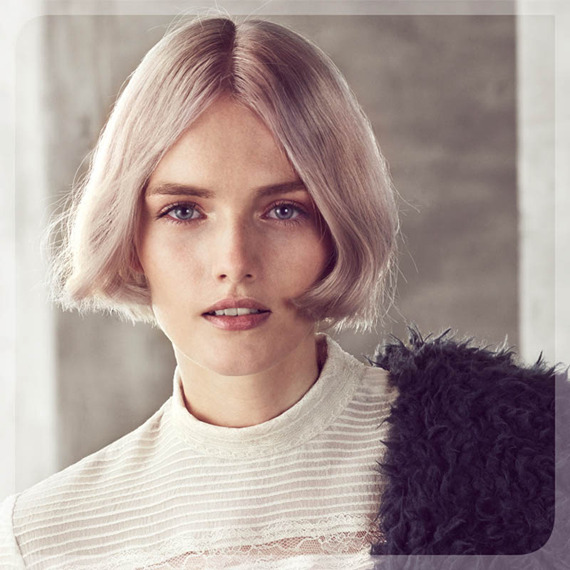 Created by Wella Professionals Global Top Artists, Issie Churcher and Gary Gills, ‘The Cool Collection’ features subtle, soft, sophisticated hues that make hair appear veiled in a frosted filter. Such shades were seen on the AW17 catwalks at Antonio Berardi and John Rocha, where blondes, brunettes and redheads boasted a cool, Icelandic sheen. A pale hint of rose shimmers through lightened ombre tips. Icy and soft with pearlescent blue tones, this silver-blonde is like the sun setting on ice-capped mountains. The lightest, palest blonde, lifted with a kick of violet – reminiscent of the surface of a frozen lake. Soft, subtle and cool – a brunette shade inspired by the remnants of a burning log fire, featuring soft hints of ash. Find more AW17 hair inspiration in our Wella Hair Family Gallery, and follow @WellaHairUSA on Instagram for the hottest summer hair looks. Make sure to tag us in your photos with #WellaHair #StylistsDoItBetter to show off your latest styles and be featured on our social channels. Are you cool enough? Be brave this winter and try a new shade. Find your nearest Wella Professionals stylist with our Salon Finder to get the look. Be inspired by more of our favourite colors of the season; from cool violet blonde to pretty pink pastel or marine aqua blue shades. Some products may only be available to professionals. ARE YOU A SALON CLIENT? Inspired by these looks? 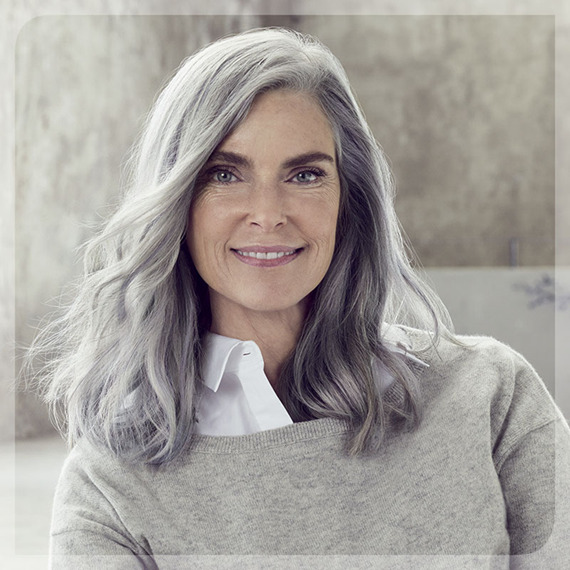 Find a Wella salon near you to get your own.